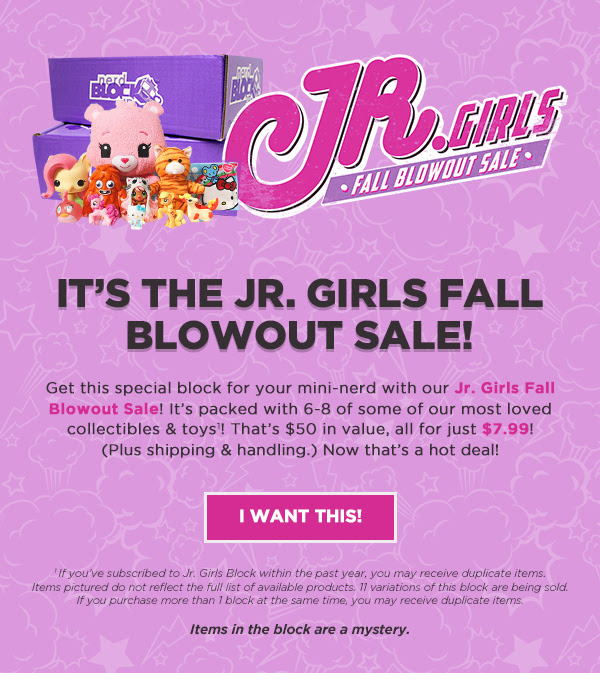 Nerd Block Jr: It’s Never Too Early To Start Your Christmas Shopping! ← Groovy Lab: Sneak Peek! 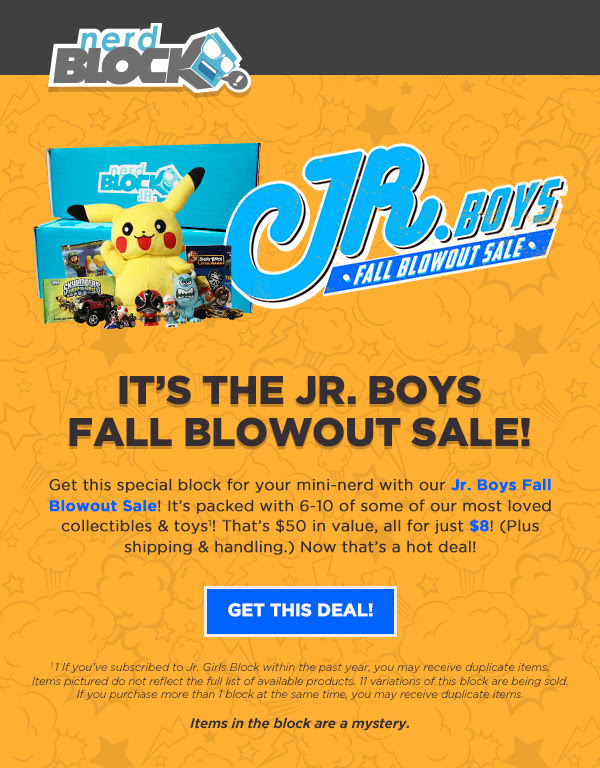 Introducing October’s Groovy Box!